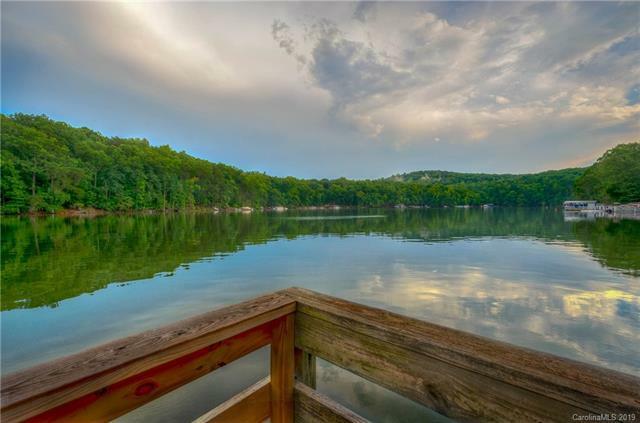 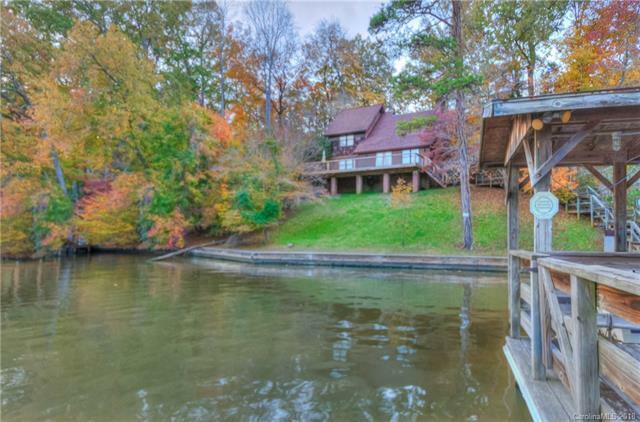 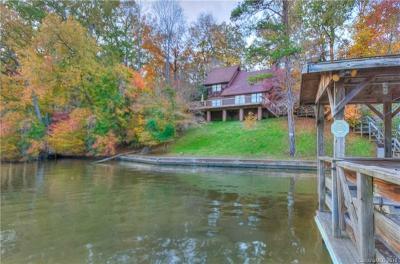 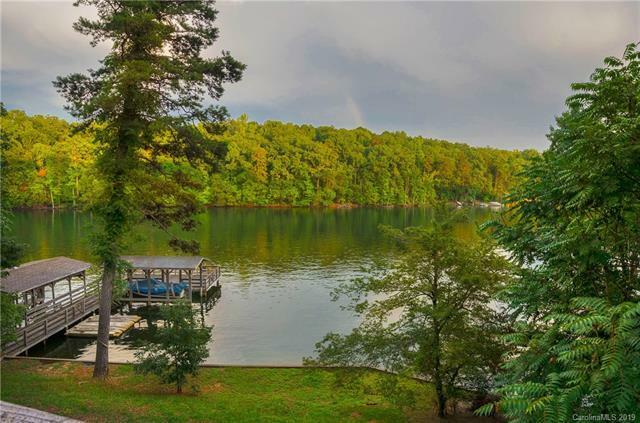 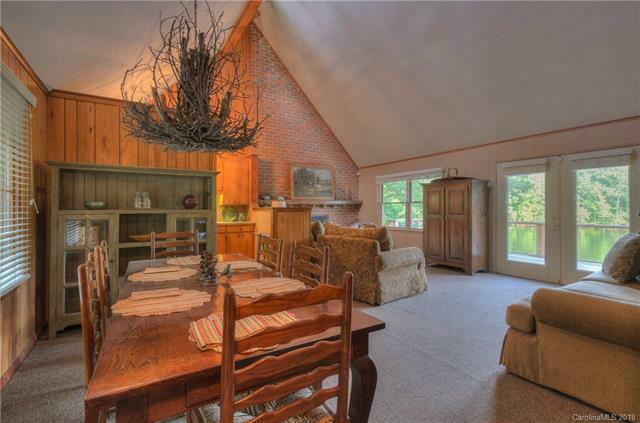 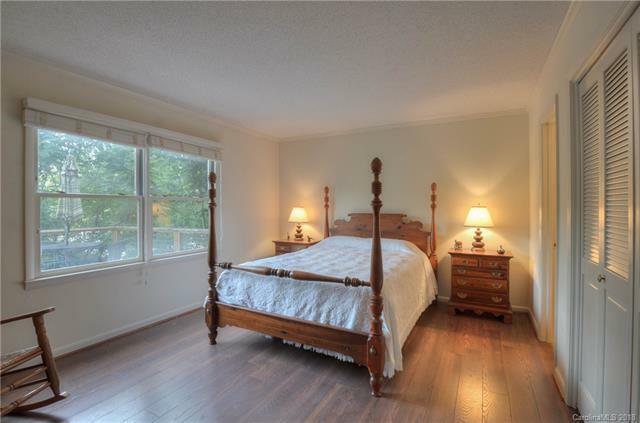 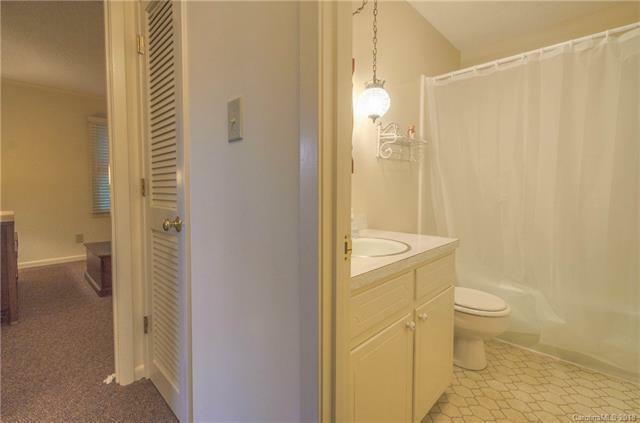 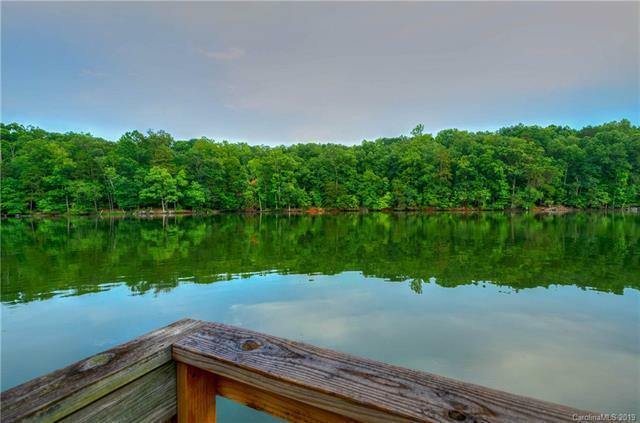 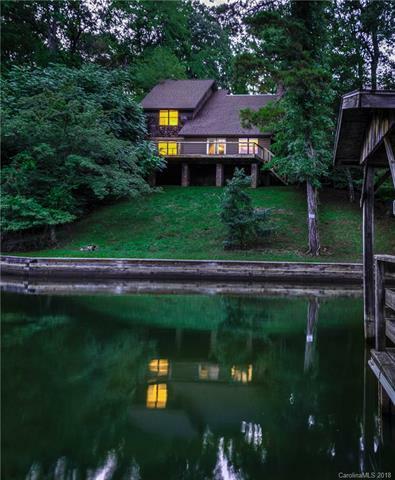 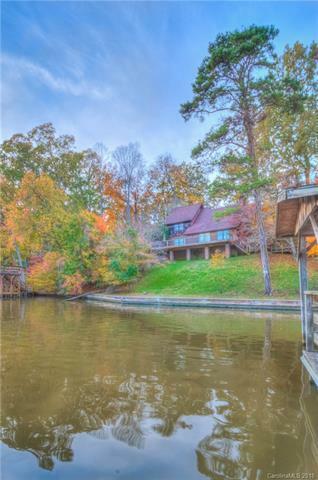 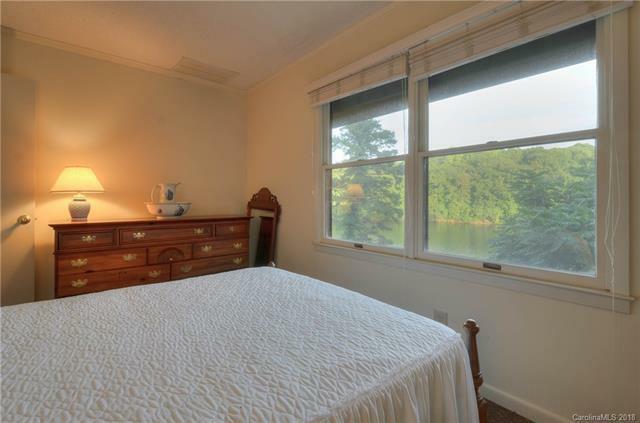 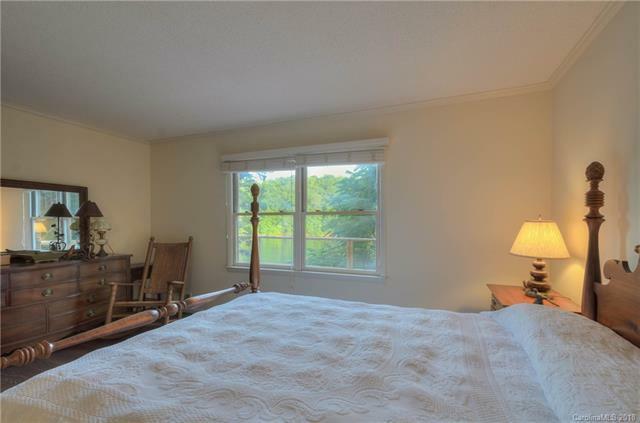 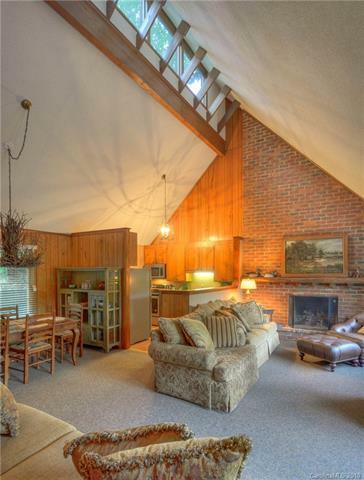 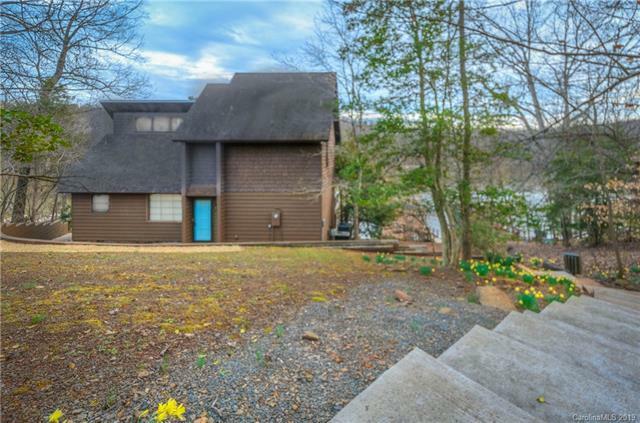 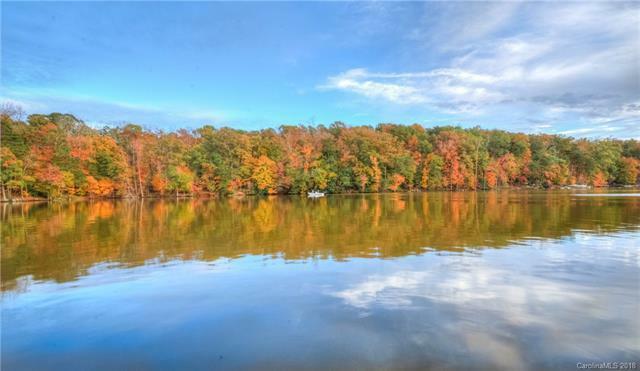 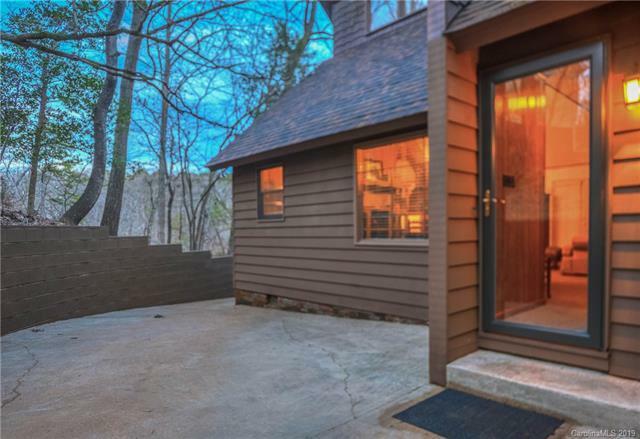 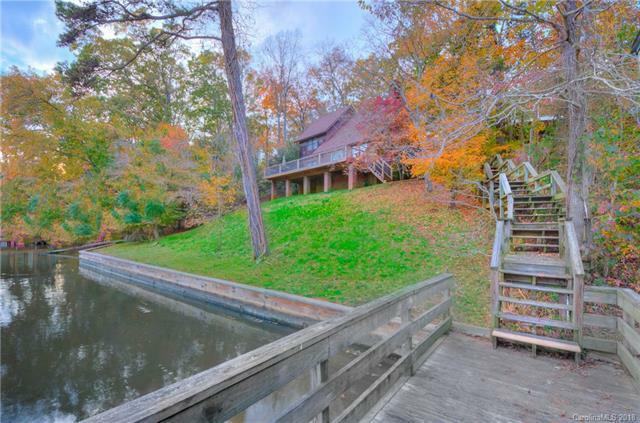 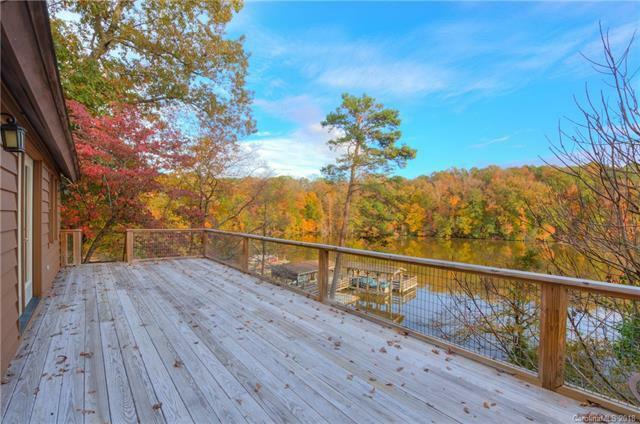 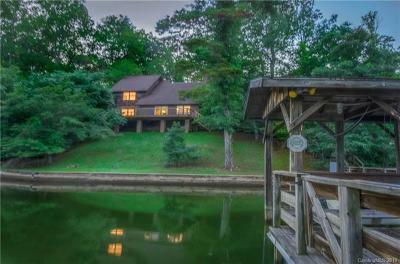 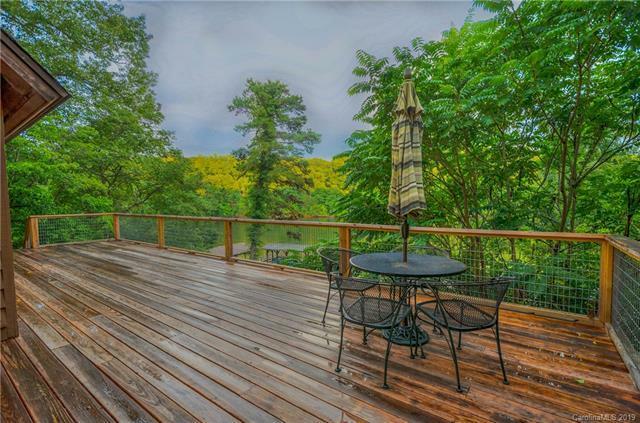 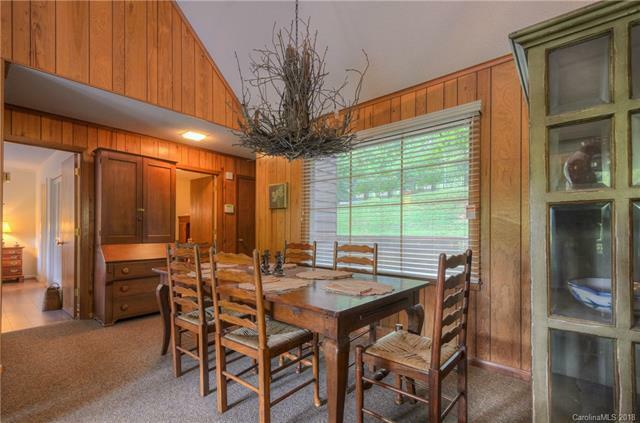 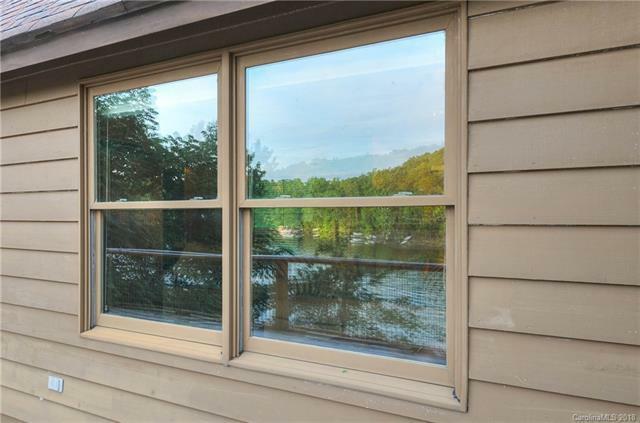 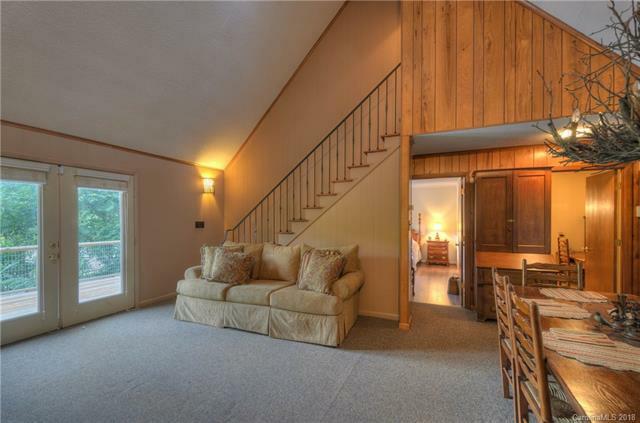 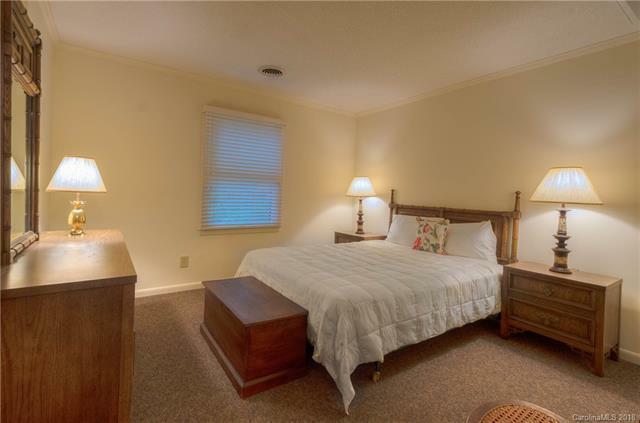 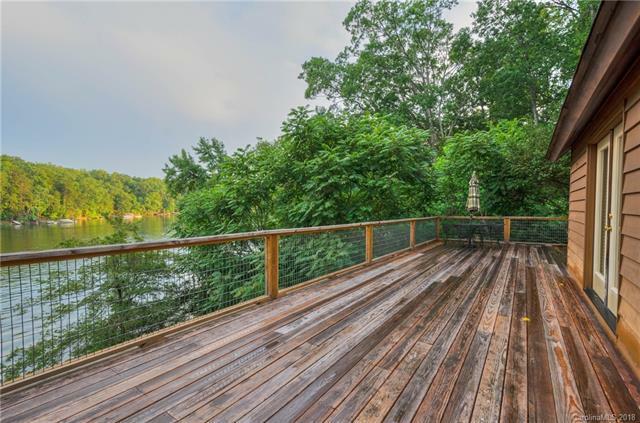 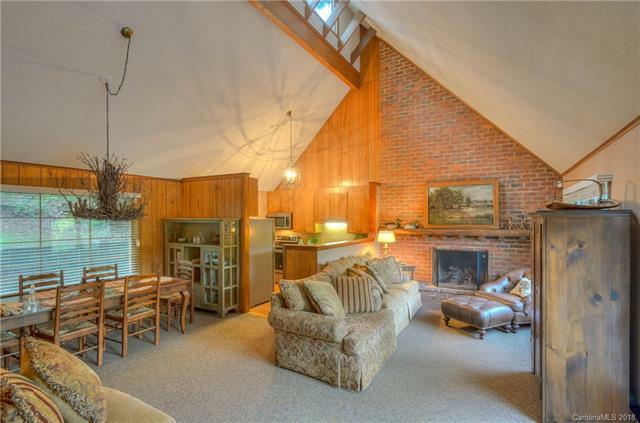 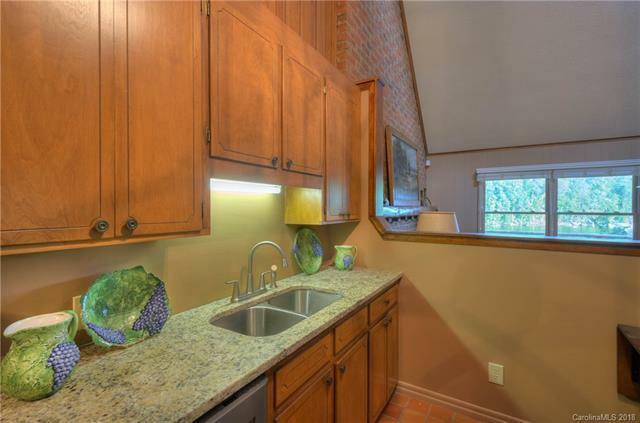 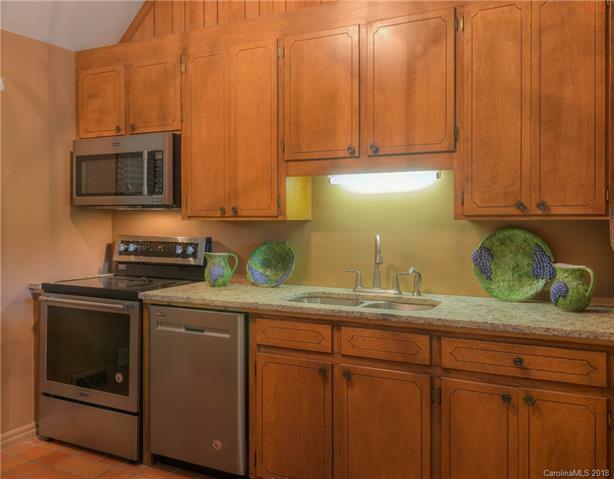 Capture the Commanding lake and mountain views of the protected Uwharrie National Forest. 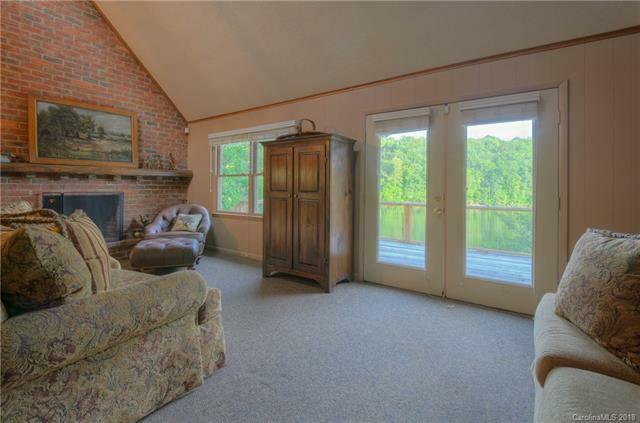 Highlights include a soaring two-story great room, open kitchen and dining, and expansive scenic deck. 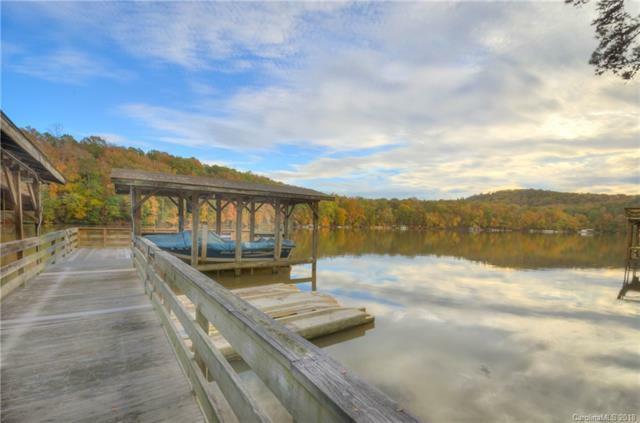 A private pier with 2 covered boat slips, floating jet ski lift and party sundeck. 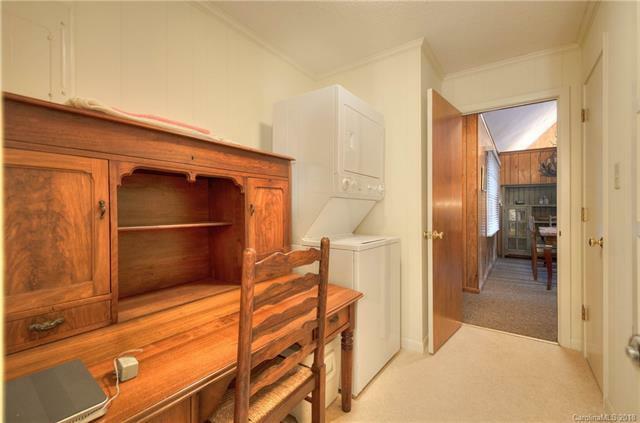 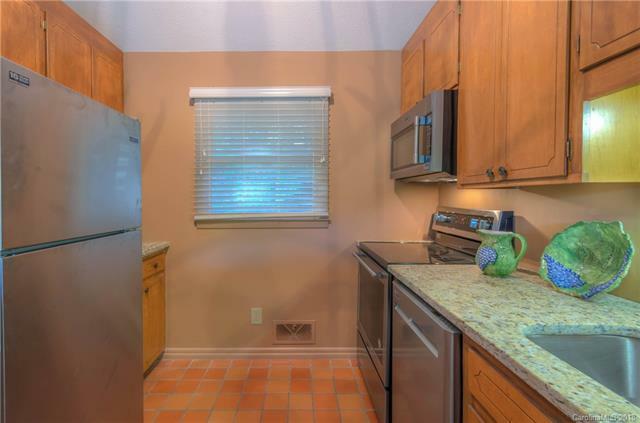 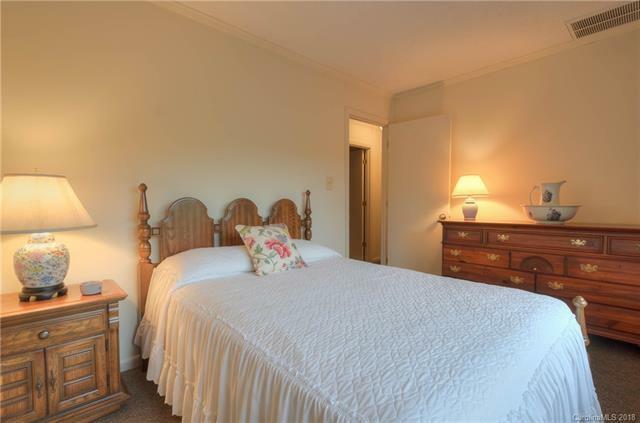 Perfect Investment for Vacation Rental.